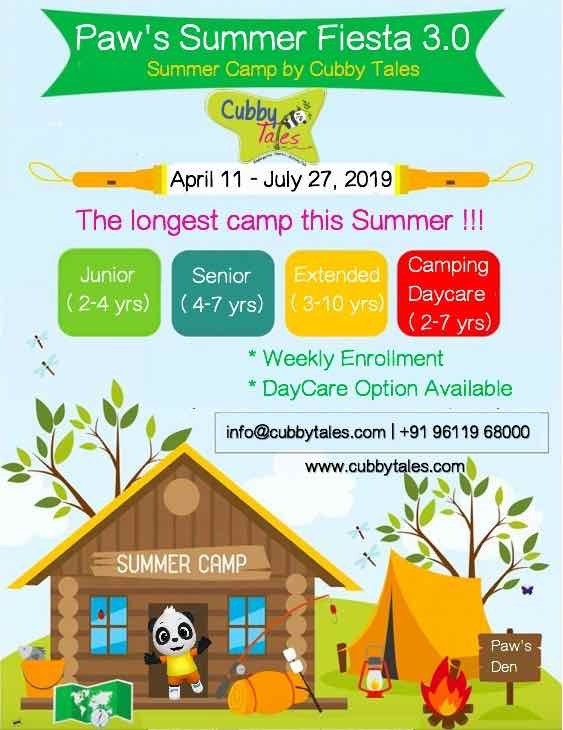 Looking for summer camps that will engage your precious little infants and mischievous toddlers in a fun and caring manner? We suggest these ten lovely ones that also include mother-child bonding programs. Do check it out. Infants and toddlers respond best when the activities involving them are varied and colourful. Summer camps for toddlers and infants are full of music, dance, stories and movement. These work best with them because they stimulate their senses, help them learn and discover newer things while also being a lot of fun. 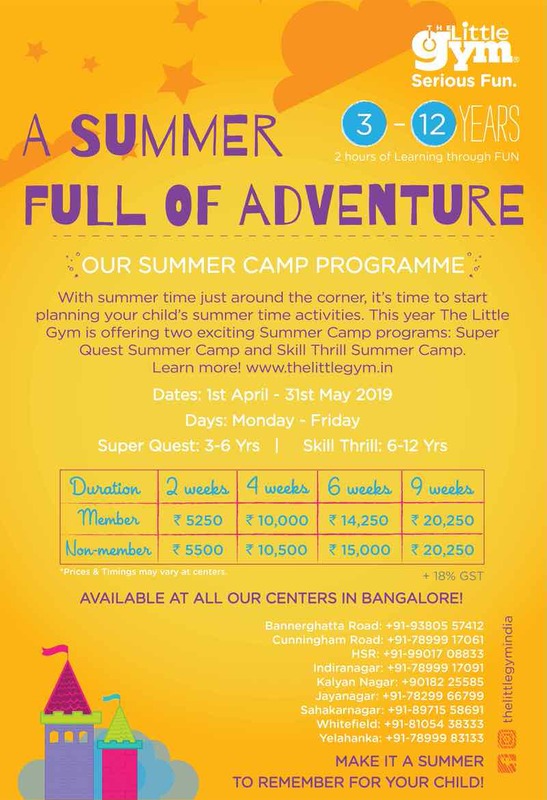 Spend a few hours this summer with your tot in a fun-filled space that gives you a chance to bond with your child in interesting ways and at the same time allows your child to pick up certain key skills in the most natural manner. 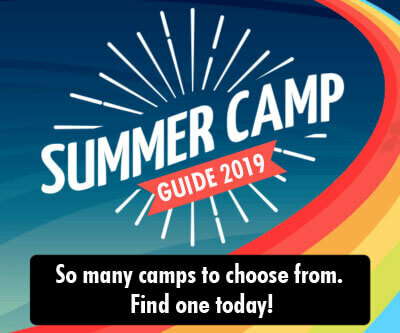 *Disclaimer: BuzzingBubs would like to inform that these are summer camps we are recommending based on the businesses listed with us. We do not help with procuring registration slots for any of the camps here nor are we personally affiliated with any of the organisers who have listed their camps. We do not conduct any summer camps of our own. Please reach out to the respective camps for details on enrolment, available slots and registration details, if any. Globe Hoppers Summer Camp introduces children to various countries through music, art, food, dance and games. Expand their horizons and their understanding of the world. Some of the activities include, music and movement, theatre, kinesthetic play, art and craft, traditional games and no fire cooking! 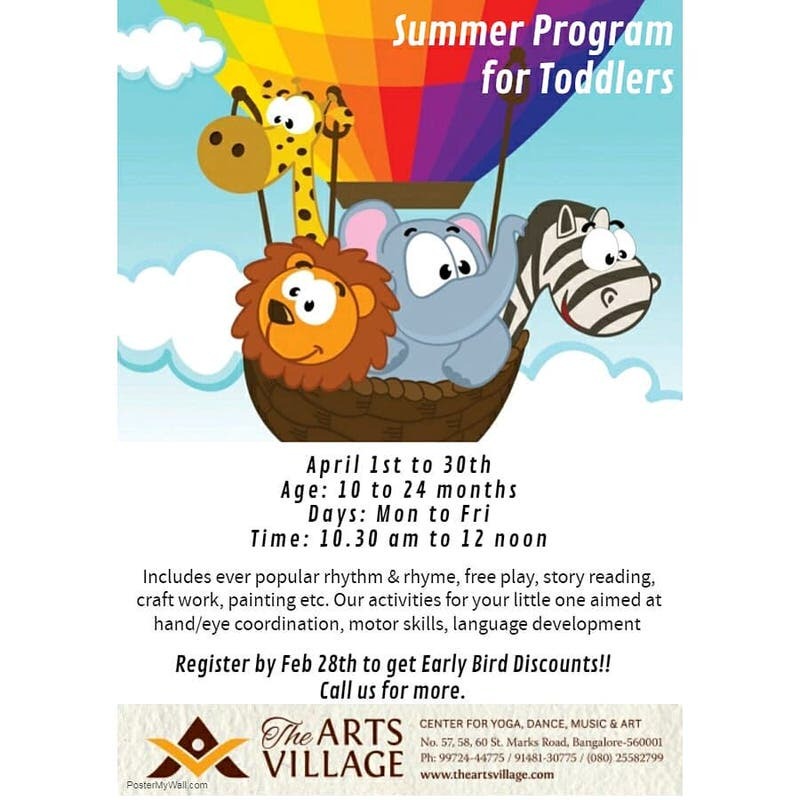 The Arts Village presents Summer Camp for Toddlers, a program filled with creative activities for your little one. The activities will help kids at hand/eye coordination, motor skills, language development and most importantly stimulation of all the senses of a young, impressionable mind. Enter the world of storytelling, art and craft, dance and audio visual fun this summer a Kara4Kids enthralls your preschoolers and toddlers all through April & May. They're in for a treat! 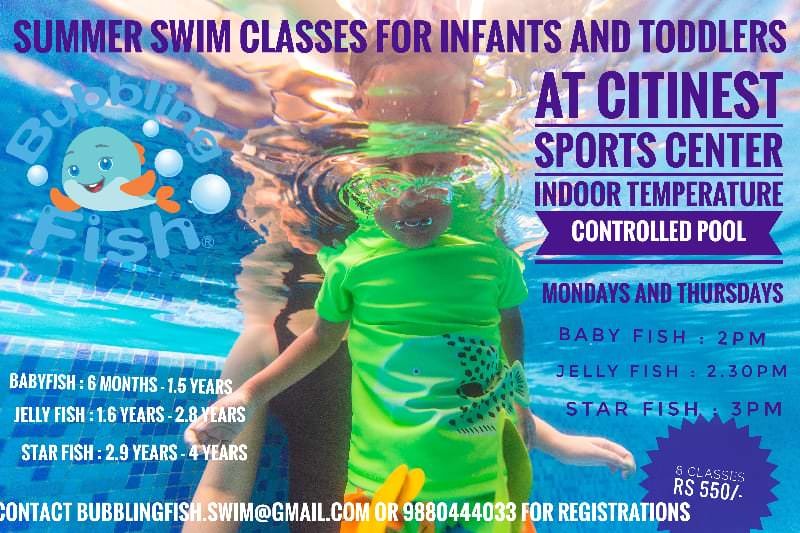 Bubbling Fish Infant Toddler Swimming Camp by Nirala Bopanna Rai is parent-child program that aims at helping babies and children get comfortable in water, enjoy water and eventually learn swimming the right way. It is designed to help your child develop swimming skills using toys and rhymes, thus making it fun and removing the fear factor. 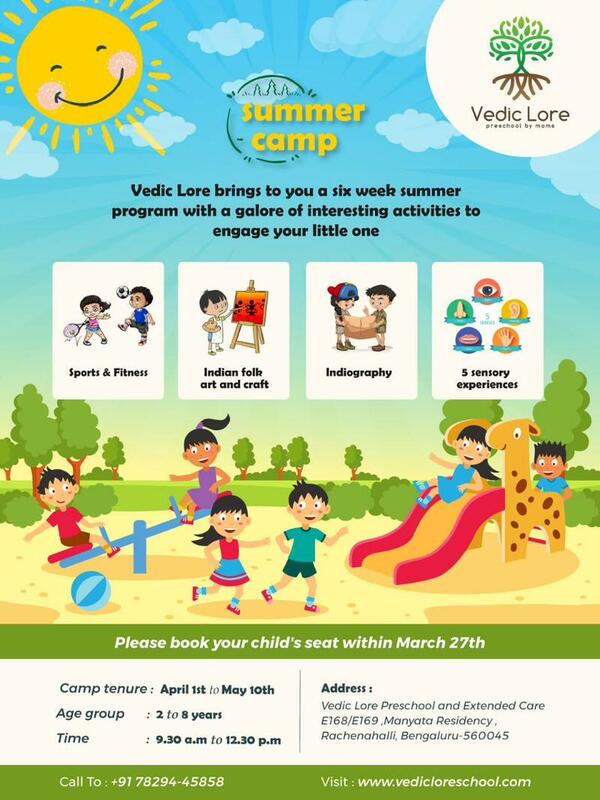 Vedic Lore Summer Camp is a six week holistic learning program for kids 2 to 8 yrs. A galore of interesting activities to engage your little one such as sports, folk art, Indiography and sensory experiences. 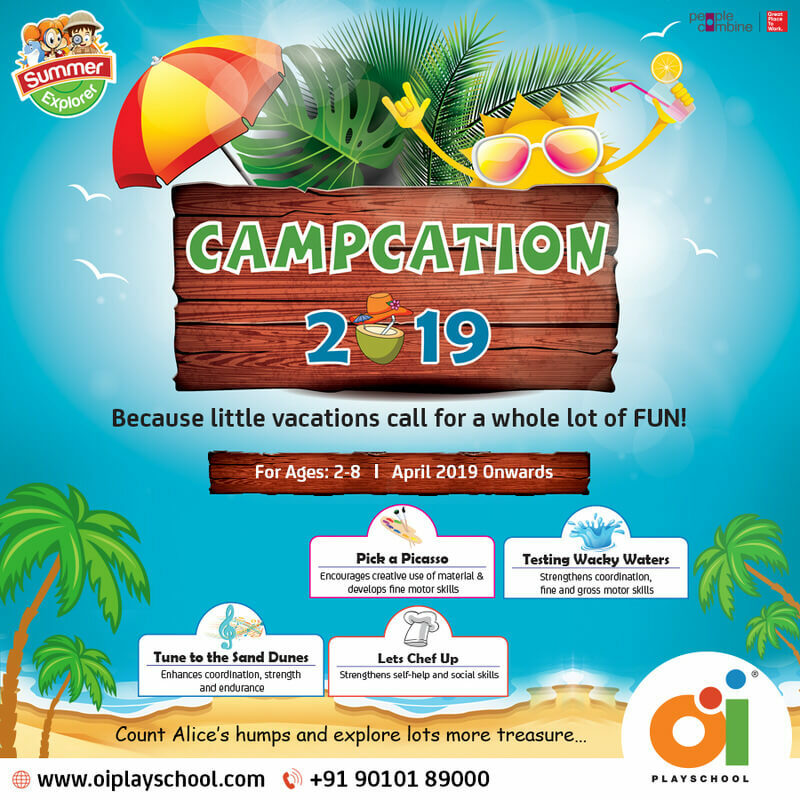 Oi Playschool Campcation 2019 is a fun summer camp with loads of activities for learning and development in different fields. Children will discover the birds and butterflies around them. They will traverse into castle adventures and muddy dessert. Flying kites and listening to stories sitting under a tree is going to be one of the most cherished memory from their sunny vacation. This Summers get your toddlers active and creative! 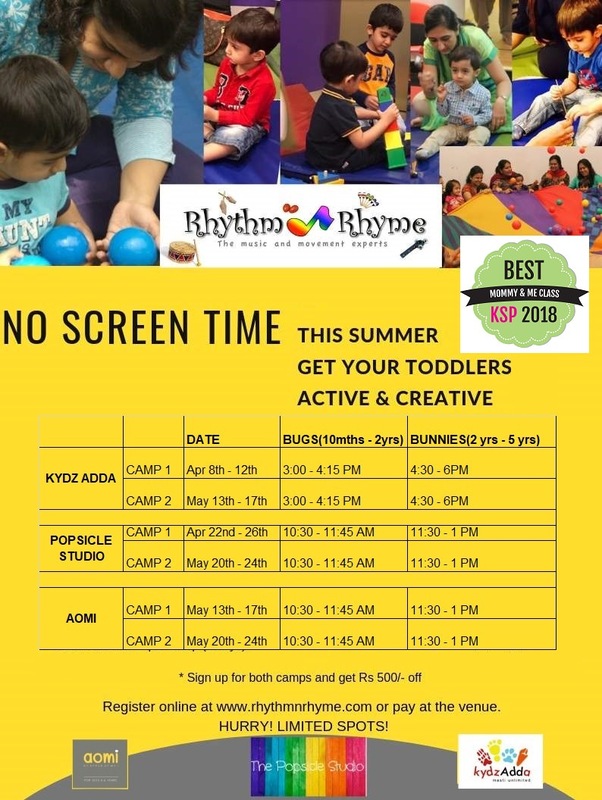 Rhythm N Rhyme summer camp has planned various activities for your kids and they will make sure your little ones have the best summer time! The camps will be conducted at multiple locations across the city. 8 Toddle, cuddle or jump around a puddle! Choose a mother-toddler program or a program that caters to your child's multiple intelligence through a variety of indoor and outdoor activities. There's music, pretend-play, dance, dress-up themes and so much more! Want to see your kids develop a life-long relationship with words and their magic? 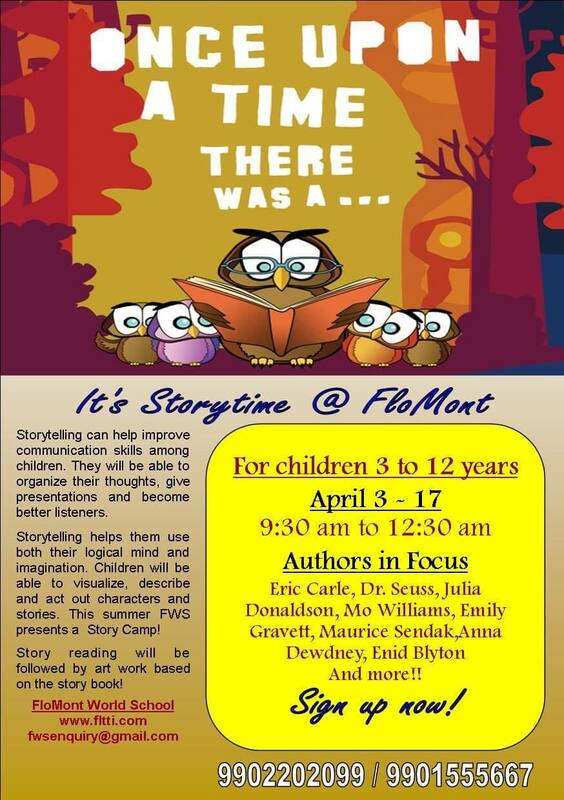 This camp is a chance to have your tots explore lovely books written by some of the best children's author in more imaginative ways than one. Hola, Amigos! 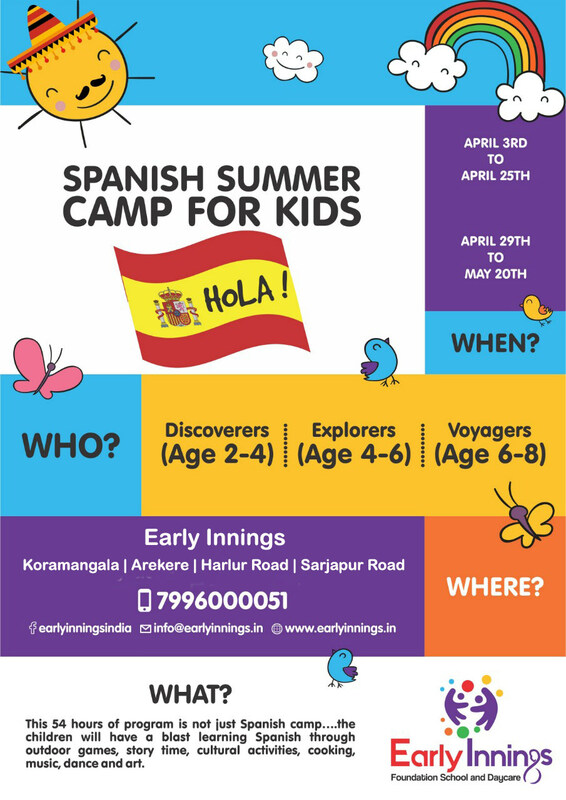 Early Innings Foundation School is conducting a Spanish Summer Camp for Kids. It is a 54-hour camp that will help your children learn the Spanish language in the most fun way! They plan to do it through outdoor games, story time, cultural activities, cooking, music dance and art! 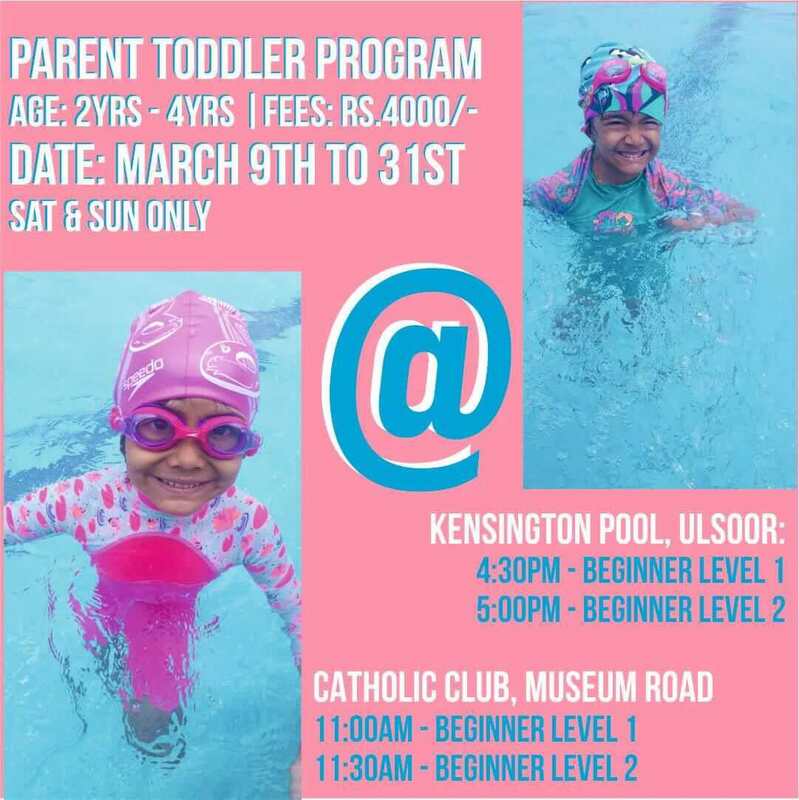 Learn to swim in a fun way with your tiny tots and help them learn to enjoy water and pool at Nisha Millet's Parent Toddler Swimming Summer Camp. The program will lay emphasis on water familiarization and safety skills. They also cover important skills such as breath control, safe entry and exits into the water. 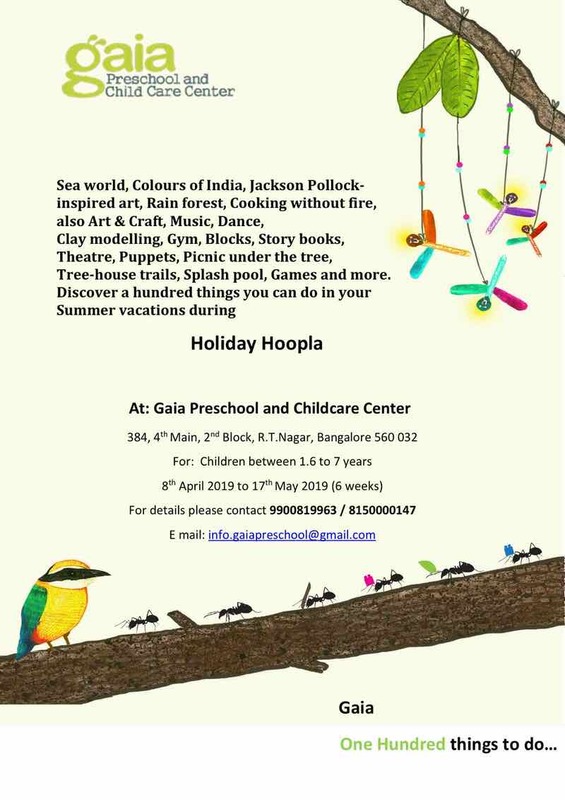 Gaia Preschool Holiday Hoopla Camp is just a perfect fun camp for kids 1.6 to 7 years. This summers make sure your little ones have the best summer time! Register for the camp to introduce your children to a plethora of activities that promise lots of learning and fun! 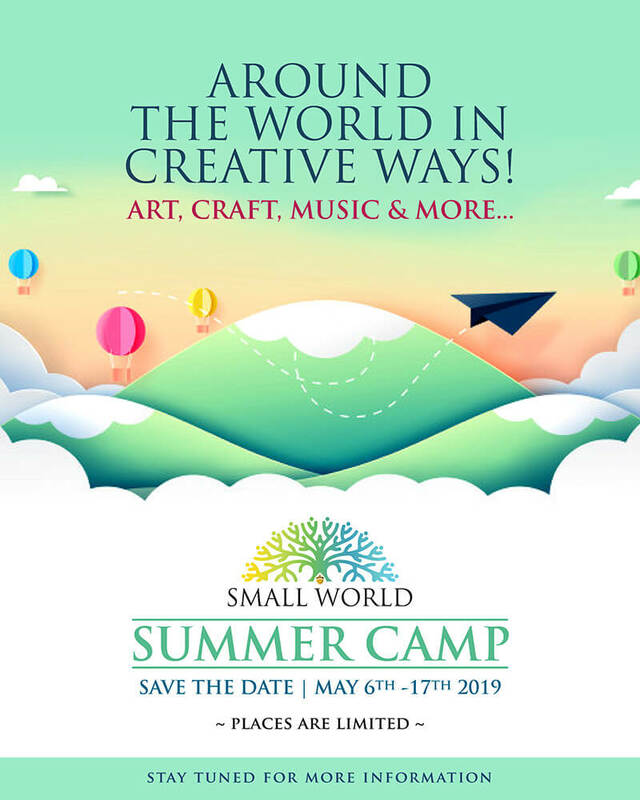 Small World Preschool brings to you Around the World in Creative Ways, a multi-sensory creative summer camp where children will virtually visit a number of countries. Kids will learn about the culture, food, music and create a piece of art based on the different countries. 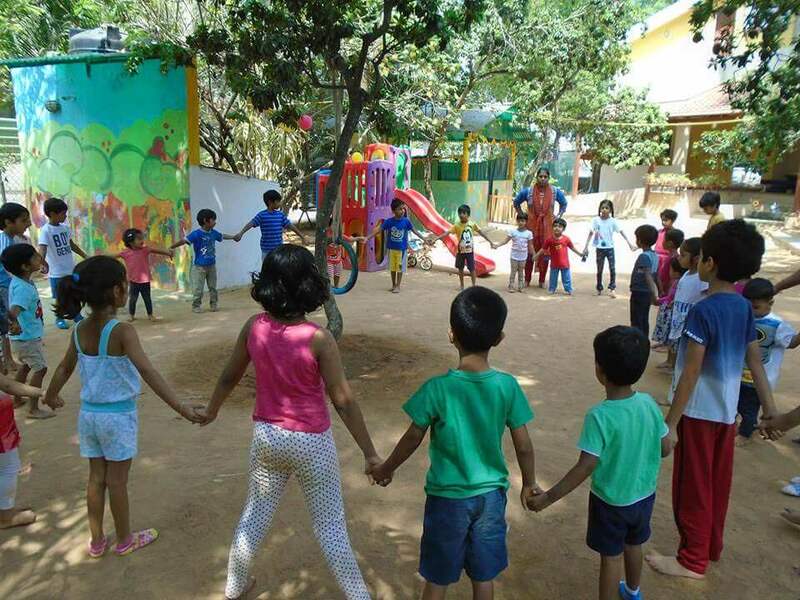 The Little Gym of India offers summer camps for kids of all ages. This year Summer Camps at The Little Gym will be two awesome, age-appropriate and interest-driven programs. 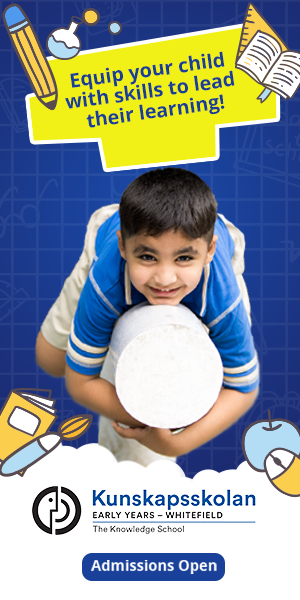 Check out the closest centre to you and enrol your kid today! At Firefly's Summer Camp Mega Minds & Mighty Bodies, children will be introduced to puzzles, fun and excitement. lilFirefly's create joyful learning centres where they learn new skills through plays, games, songs, and sports with fun, joy and Happiness. 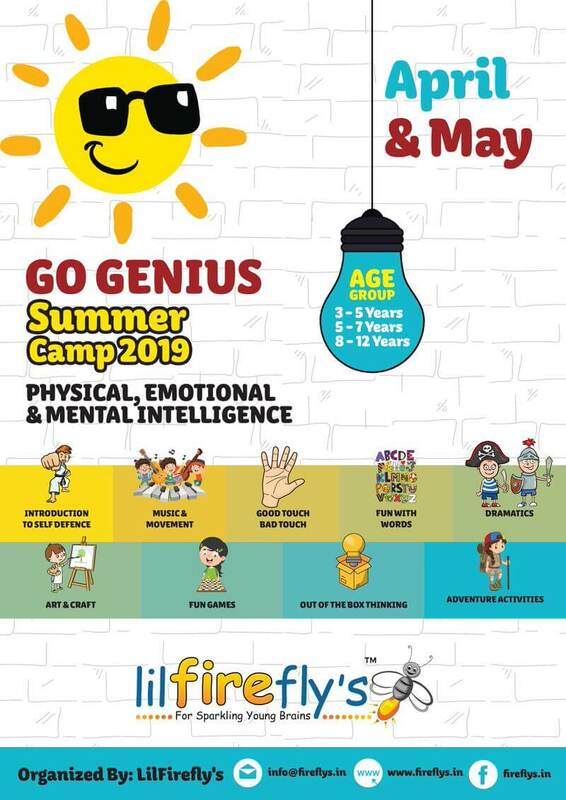 At the Fun Under The Sun Summer Adventure 2019 children will learn to get creative, become healthier, meet new people, dance to favourite songs, interact with pets, have lots of fun, play and enjoy the summer holidays in a clean and healthy outdoor environment surrounded by nature. Being Child Preschool is organizing an encompassing summer experience for your child. And they are coming up with a diversity of activities! 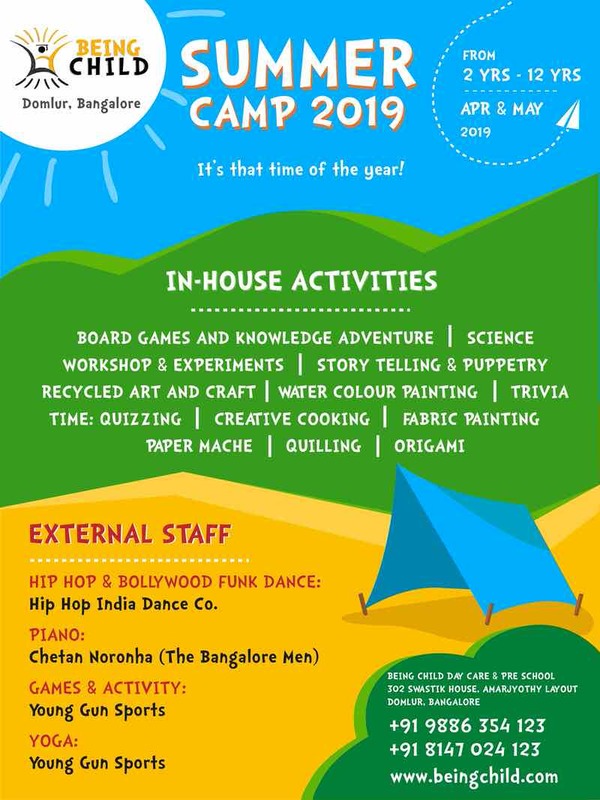 Being Child Summer Camp will give your child an opportunity to learn Crafts, Dance, Yoga, Piano (taught on grand pianos), Painting, Fun Quizzes and many more! Summer camps vs free play: What’s right for your child?